The Viva Skin Resurfacing is a non-surgical solution for skin resurfacing that corrects signs of skin damage and improves the appearance of acne scars and other scars, stretch marks, rosacea, enlarged pores, deep wrinkles, and uneven skin texture and pigmentation. The Viva Skin Resurfacing treatments uses tiny pins that safely deliver heat through the skin’s surface. This creates tiny micro-thermal columns into the skin, which the body naturally heals through collagen stimulation. This process repairs signs of skin damage visible on the surface of the skin. Since the channels are so small, the treatment is much more comfortable than traditional CO2 lasers, while still producing incredibly visible results. Your treatment provider may also recommend to enhance your treatment results with the DiamondPolar™(Legacy skin tightening) applicator, which works to further diminish lines and wrinkles. The DiamondPolar™(Legacy skin tightening) applicator uses Multi-Polar Radio Frequency and Pulsed Electro Magnetic Fields to produce uniform heat under the skin’s surface. This process helps to naturally increase collagen and elastin fibers, resulting in smoother, firmer skin that looks noticeably more youthful. Unlike most other skin resurfacing laser treatments that are not safe for darker skin tones, Viva Skin Resurfacing is safe for ALL skin types. This is important especially living here in South Florida. Make sure your skin is clean. 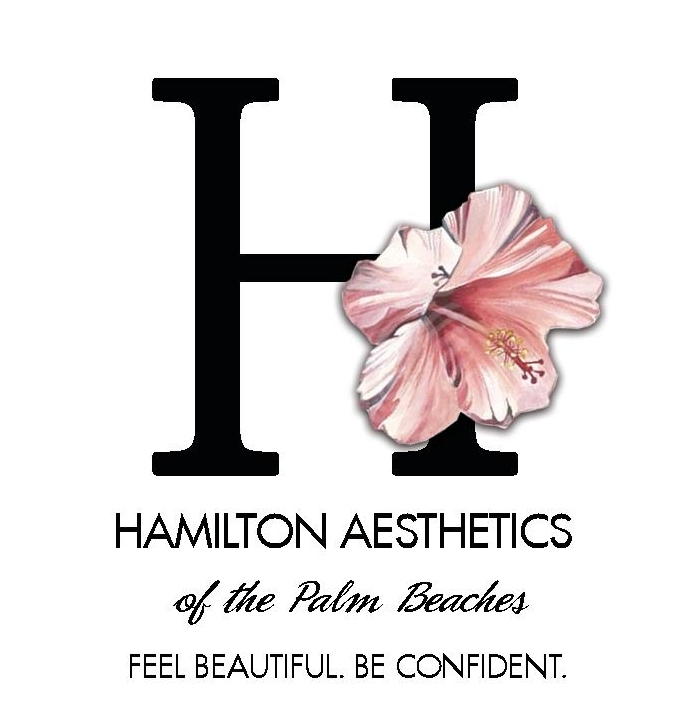 Do not apply any lotions, creams, perfumes, powder, or makeup before your treatment session, and avoid sun exposure. Know your medical history—the practitioner will likely ask about it. The areas being treated will feel warm, like a sunburn. Your skin will look red for 24 hours. The following day, you can expect a pink color that resembles a light sunburn which continues to fade over the next 24 hours. You can return to your daily skin care routine 48-72 hours after skin resurfacing treatments. 3 treatments are usually recommended for optimal results. A typical treatment session lasts 15-30 minutes.